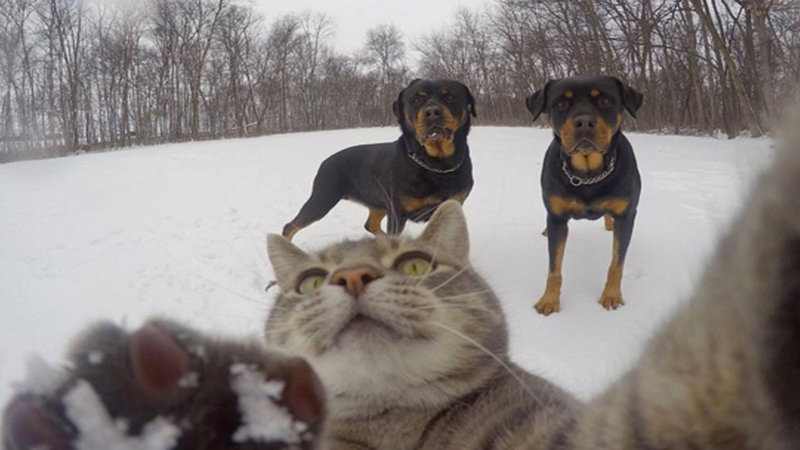 This cat has a seriously strong selfie game! 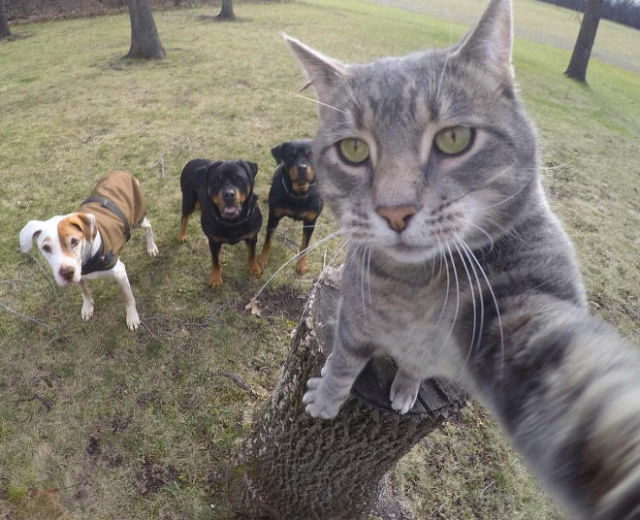 This is Manny, the latest superstar internet cat! Cat train launches in Japan! These snaps of Manny have become a viral sensation! With one picture getting more than one million likes!